Ben is very shy with people. He will need someone that is patient who will give him time and space until he feels comfortable and safe. Ben is neutered, tested negative for feline leukemia and FIV, and all vaccinations are current. He is not declawed. 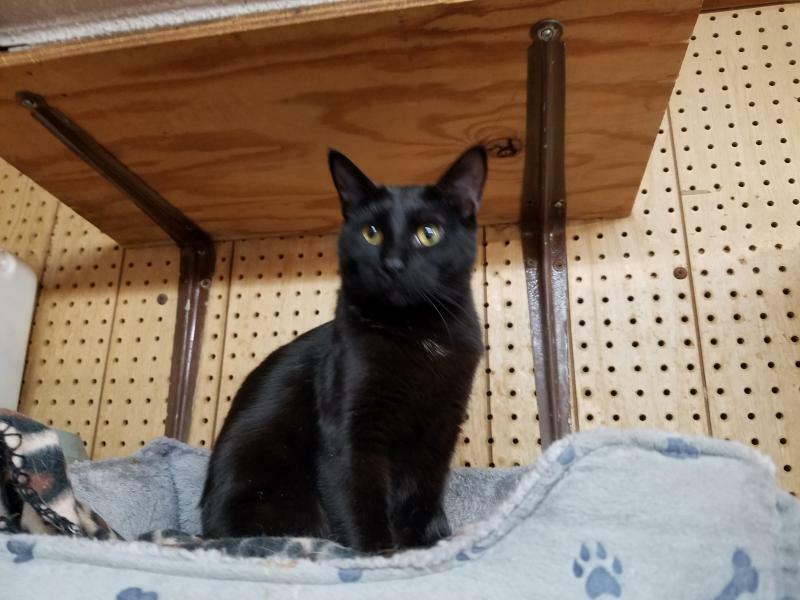 If you are seriously interested in adopting Ben or another pet, please come in and hang out with the animals so that you can get to know their personalities.